Thread: Event Department Staff Updates! 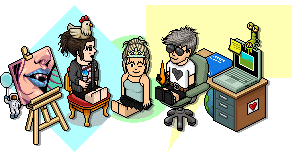 FanPage joins the Department as an Events Organiser! Please make her feel welcome!